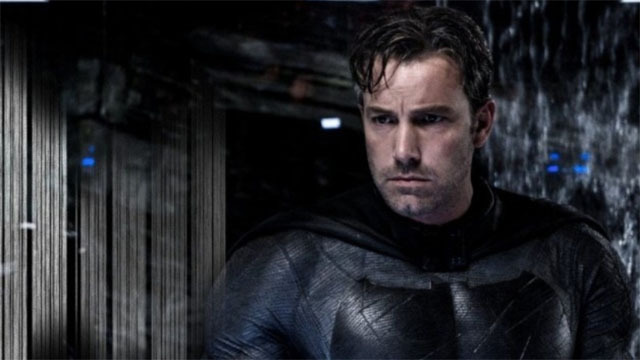 Following the announcement of The Batman‘s June 2021 release date, it appears that Ben Affleck is officially done playing Batman. Reeves is reportedly looking for a younger Bruce Wayne/Batman in his film, which doesn’t leave much room for Affleck. Regardless, Affleck reacted to the news with a gracious message for Reeves via his twitter account. Affleck is the first and only actor to portray both Daredevil and Batman. Affleck was cast as a veteran Dark Knight in Batman v. Superman: Dawn of Justice. After that, Affleck was slated to direct and star in a Batman movie he co-wrote with Geoff Johns. However, Affleck announced his decision to step down as the director to focus on his role. Reeves was hired in 2017 as Affleck’s replacement. If Justice League had been more warmly received, Affleck probably wouldn’t be leaving the role after two movies. It’s not impossible for Affleck to return if another Justice League movie goes forward. But considering that James Gunn’s The Suicide Squad is reportedly recasting key players, it’s more likely that Warner Bros. is willing to move on. Naturally, the new Batman is going to be a highly coveted role. Thus far, there any frontrunners for the part. What do you think about Ben Affleck’s message for Matt Reeves? And who would you cast as the next Batman? Shine a Bat-light on your thoughts in the comment section below!